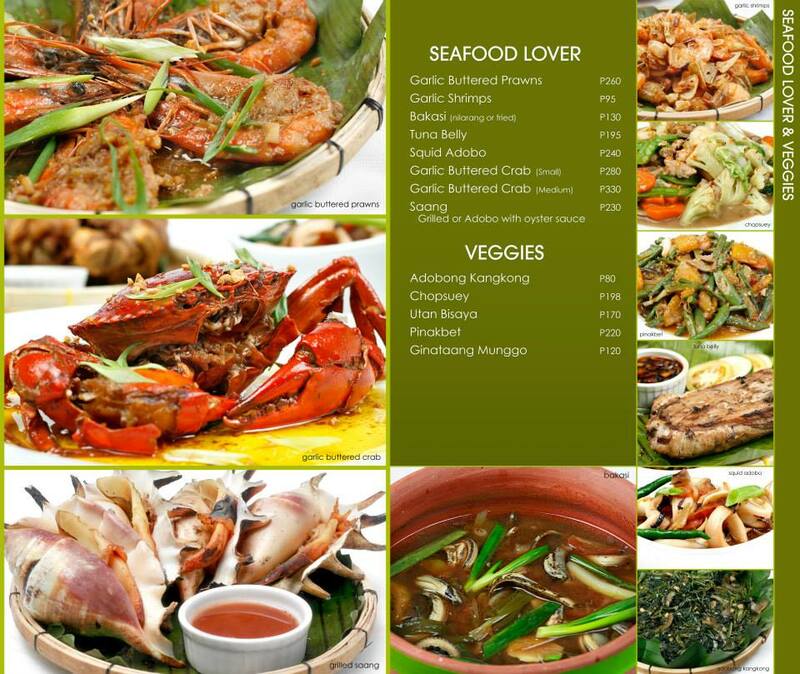 If you visit Cebu or the Philippines in general, it’d be a sin not to try our native dishes. I would say it’s one of the most delicious and unique cuisines in the world. Quite underrated too. Or maybe I’m biased, your choice to find out. Lantaw Native Restaurant has been conquering Cebu for a few years now, around 2 I think but they’ve branched out to more amazing locations such as the SRP seaside as seen on the photo above. It was beyond gorgeous eating with this view. They also have a grill station area. They also have one in Cordova called the Lantaw Floating Restaurant with two covered areas and an open one where it’d be beautiful to dine under the night sky. Not during daytime though, the sun would burn you alive as seen below. Not a bad out of focus one. The Cebu skyline behind us, just across Lantaw Cordova. If you click on one of the photos below, it’ll directly connect you to Lantaw’s Facebook page and menu. As much as I’d like to take photos of our food, I couldn’t possibly give justice to it. Photo credit to Lantaw’s Facebook Page. 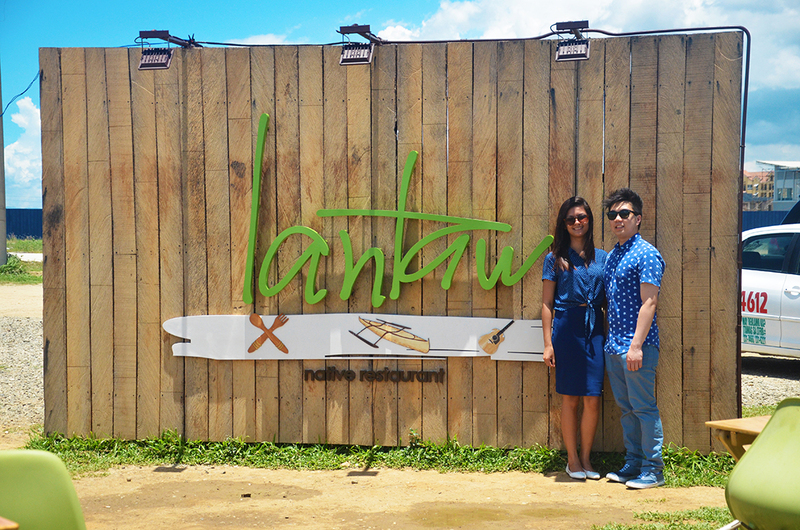 Lantaw is ideal for any casual occasions such as birthdays or reunions. There’s a third Lantaw branch that I have yet to conquer which is in Busay. A good view of the whole Cebu awaits you if decide to go. Dining with a view is definitely one of Cebu’s specialties. While Lantaw offers most of the Philippine’s specialties, Matias Barbecue restaurant gives you the best barbecue and puso (hanging rice) combo. Puso is unique to Cebu and is considered a great innovation. It is definitely a convenient way of cooking and packing rice. Given that beaches are easily accessed, puso is everyone’s go-to rice type to pack for spontaneous beach trips. 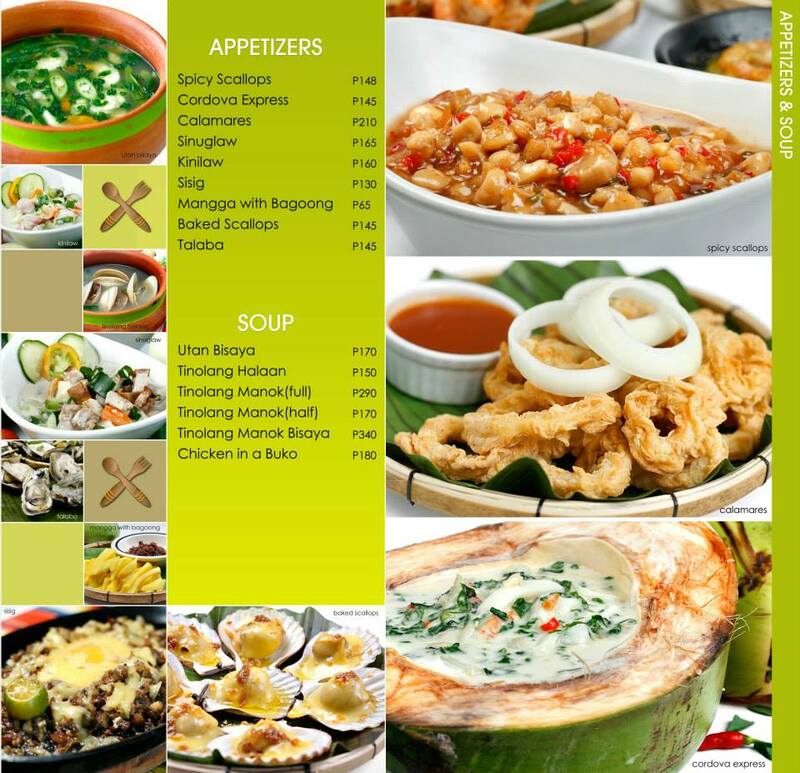 In Matias, you don’t have to worry about your budget at all. 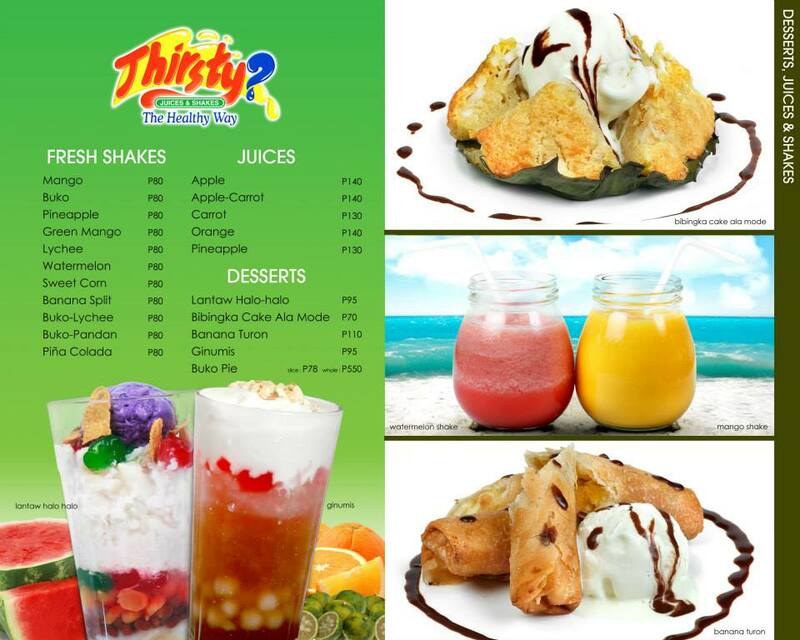 A meal for two is good for Php 150.00 to 300.00. Affordable and delicious! The place is full all the time so if you’re bringing a car, best go early to have a parking space. For those who doesn’t, simply choose your meat from a variety of pork barbecues, chicken barbecues of different chicken parts, etc. You let the people behind the grill cook them for you and find a table. Once you get a table, you have to reiterate the meat choices you had to a waiter/waitresses for them to list it down and for you to wait until it’s ready. They will then serve your food and you’re all set! 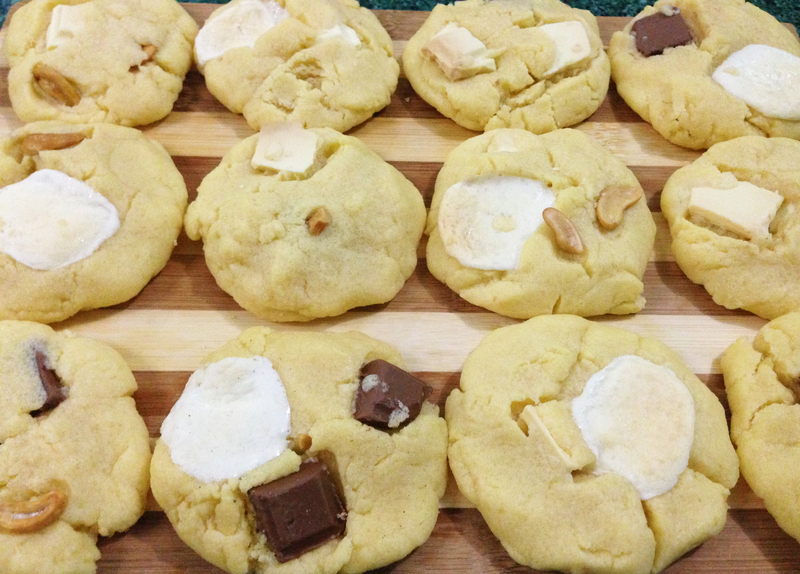 Add a drink and dig right in! 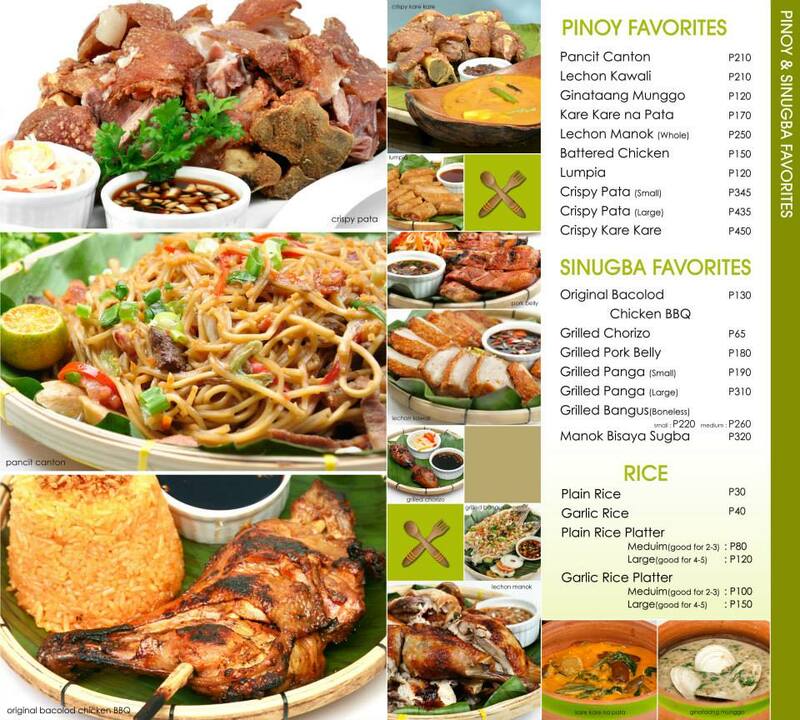 Where do you go if you’re seeking for Filipino food?